A beautiful bi-lingual collection of the best of I.L. 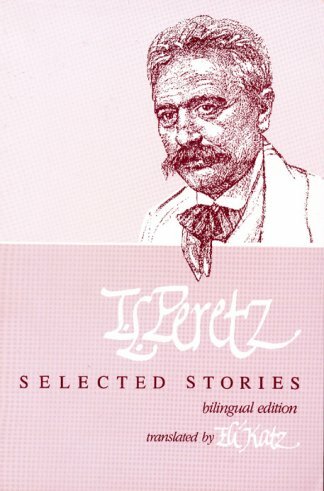 Peretz, considered one of the greatest writers of Modern Yiddish Literature. A definitive volume of perceptive and insightful folktales, legends and parables. This collection includes some of Peretz's most famous stories including AAnd Maybe Even Higher, Bontshe Shvayg, ABerl the Tailor and many more. The English/Yiddish facing pages allows the reader to compare the English translation with the original Yiddish. An extraordinary book of incomparable import. This title is no longer available at this time.